Getting started with Google Forms can be a little tricky, especially if you have never used the tool before. 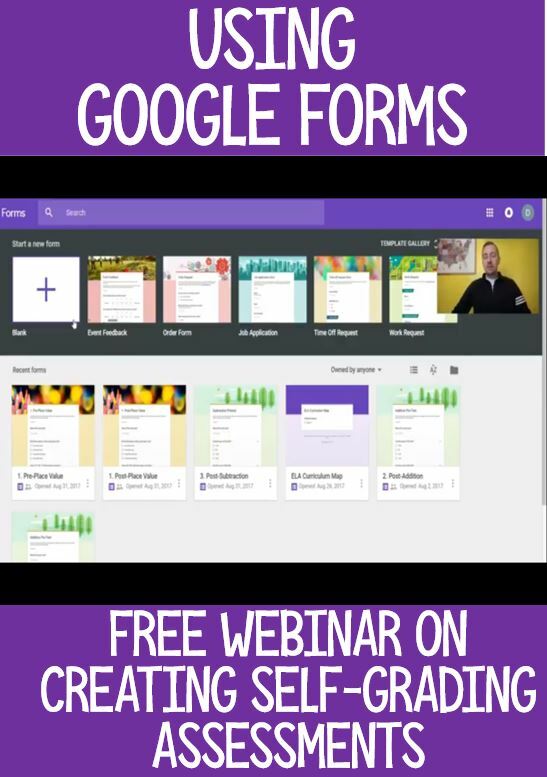 All of the other Google Apps are fairly simple because they are so similar to programs we have already used (Slides and Powerpoint), but Forms is unlike any other program. The video below shows you how to get started with making quizzes and tests in Google Forms. If you have any questions, please feel free to ask! 🙂 Under the video is the Google Form we created in the video. This form is embedded in this web page, but like I said, it would be much easier if you can share this with your students in Google Classroom.